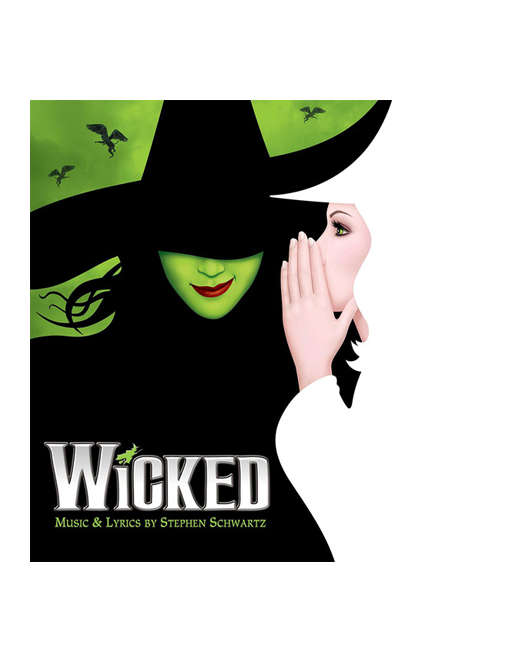 BELT ALONG WITH ELPHABA AND THE WICKED THE MUSICAL CAST WITH THIS WICKED VINYL SET, FEATURING YOUR FAVORITE SONGS FROM THE TONY AWARD-WINNING BROADWAY MUSICAL SPREAD ACROSS 2 LPS! A4. What Is This Feeling?